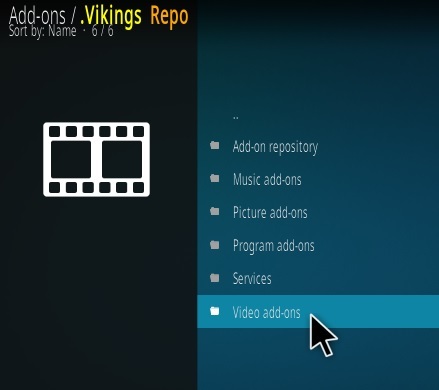 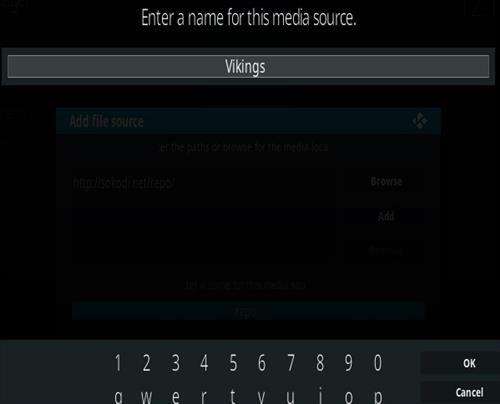 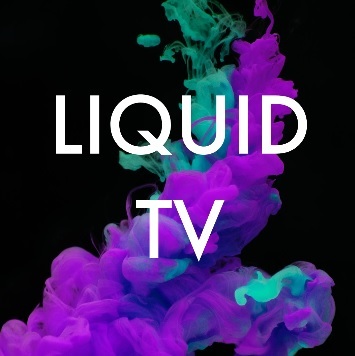 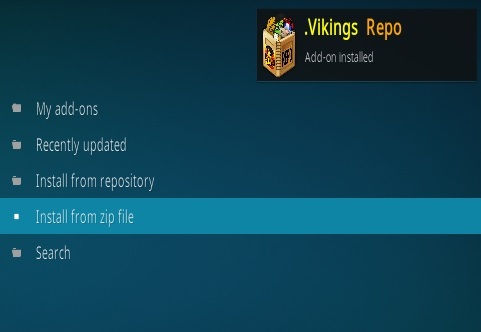 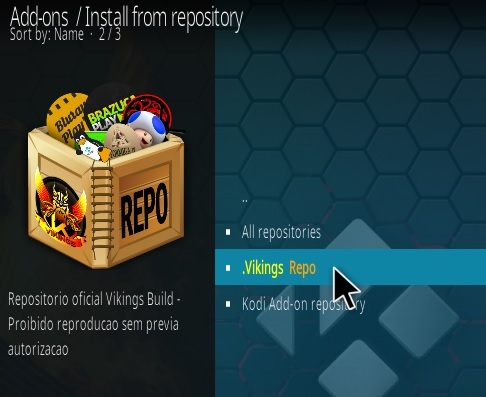 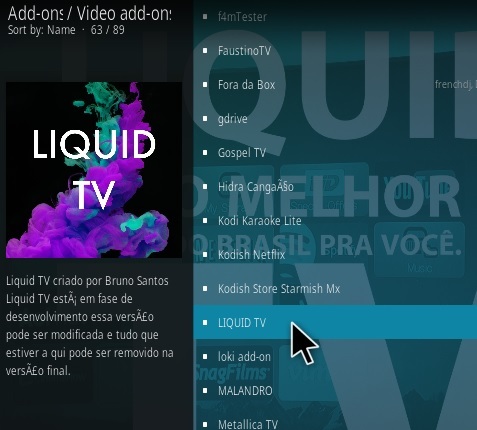 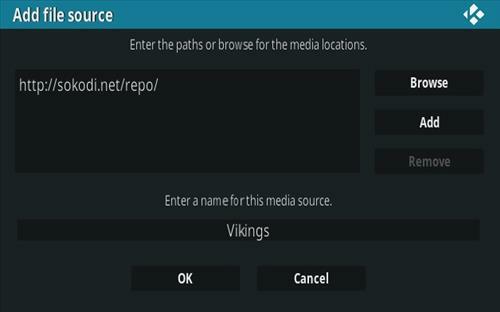 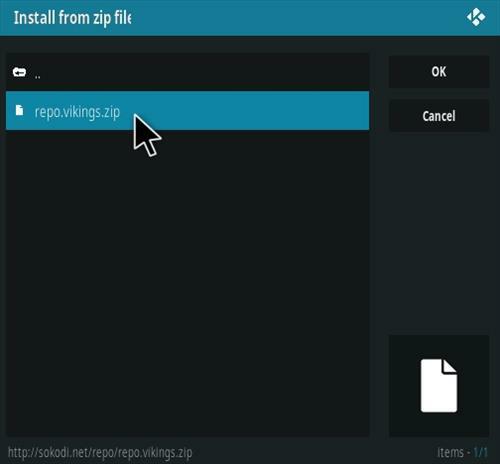 Liquid TV is a Kodi Portuguese IPTV Addon Located in the Vikings Repo. 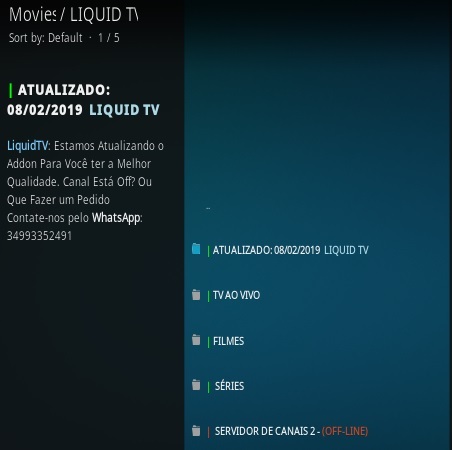 The main section has IPTV, TV, Films and Series. 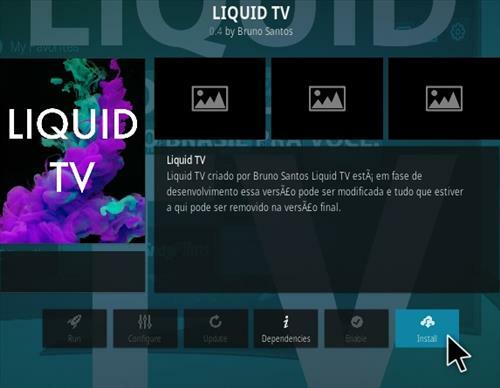 Some of the channels are in English with Portuguese subtitles.